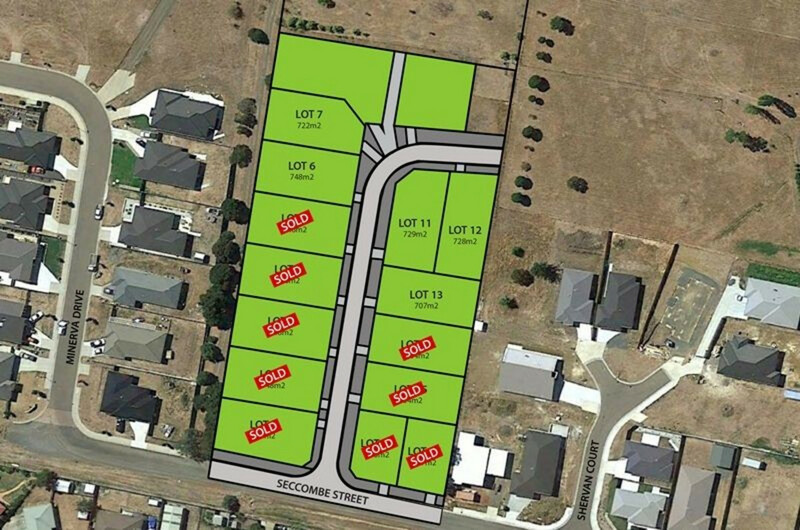 even quicker once the new 4 lane highway is completed, this is one of the most affordable up and coming suburbs to build your new home. Completion and titles are expected to be released between May-July 2017. Call for further details.